For those groups where more than one home is needed, but you still want to be very close. Pagsosa Vacaiton Homes has a number of homes that are next to each other, across the street, or just a short walk to each other. Below, you will find groups of 2 homes that are perfect to rent together. The homes on the left column have a short description of the distance and how the homes are located near each other. For best results, give us a call at 970-432-7082, and we can assist with the chosing the best dates for your large group vacation. 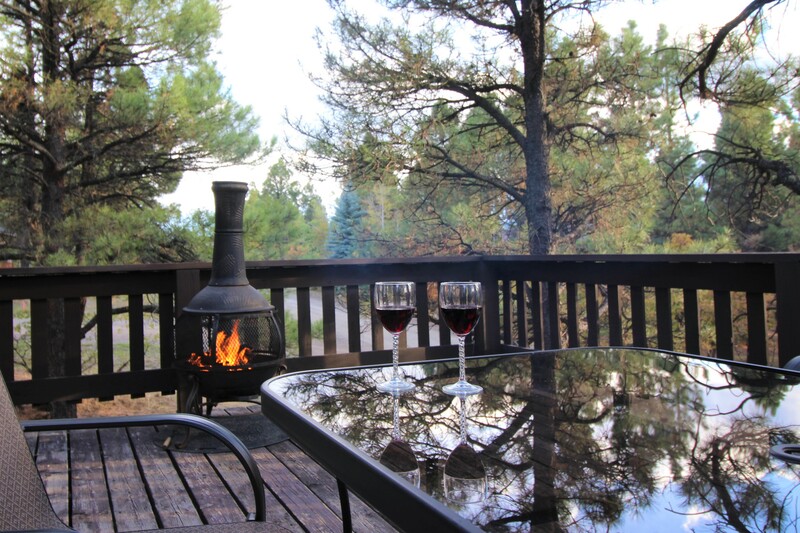 Pagosa Getaway and Mountain Getaway are located directly across the street from each other. 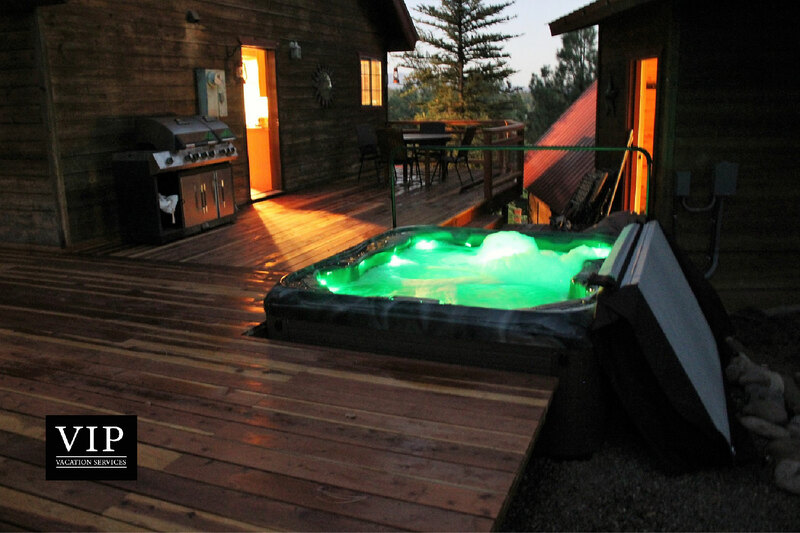 Both homes sleep up to 12 people, each has a hot tub and both are very popular. Both homes are located on a short cul-de-sac. They are located across the street from each other and down 2 homes. A very short and easy walk. 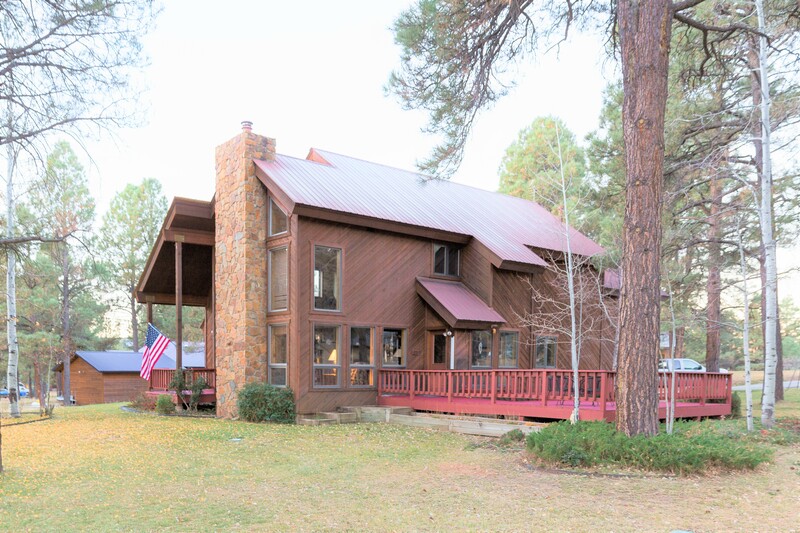 Pagosa Mountain Home can sleep 10 and has a new hot tub by end of May 2019. Tipsy Bear is open, bright and wonderful decks and sleeps 6. 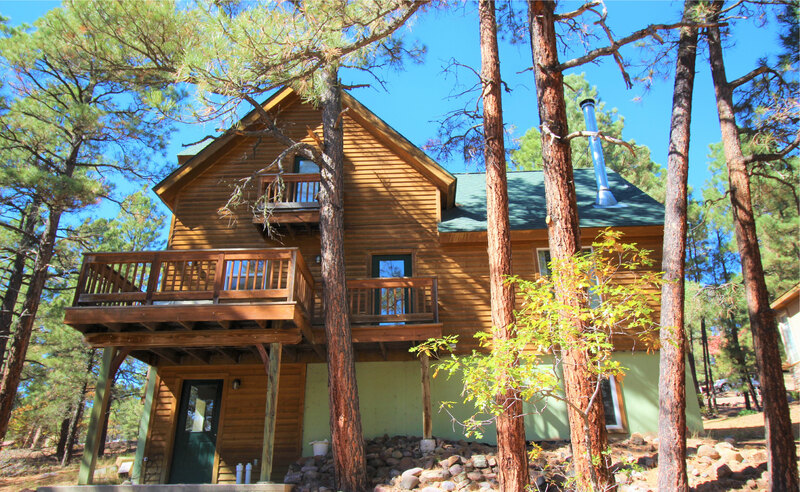 Tipsy Bear is pet friendly, Pagosa Mountain home does not allow pets.